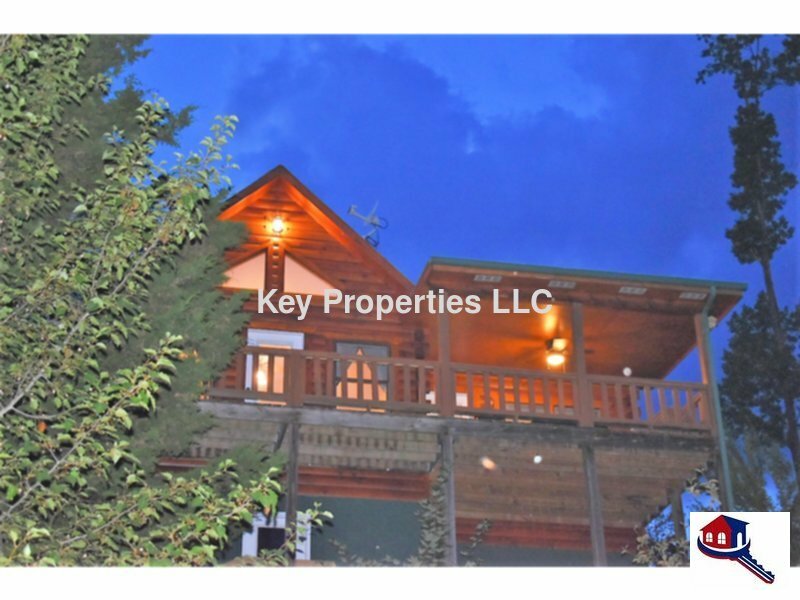 Vacation Rental Listing 3 bed 2 bath in Vonore, TN. 550 Miller Rd. For those who need to truly unplug, this is the place for you!! Perfect Peaceful Paradise. NO internet, no cable. Just mountain views and peace and quite. The cabin does have DVD's and fully furnished. If you would like to know more information please contact our office..